Whether you missed this one in September, or are eager for another round, here's your chance to get our Celebrate Mezcal Box (WITHOUT the produce) highlighting mezcal, of course! 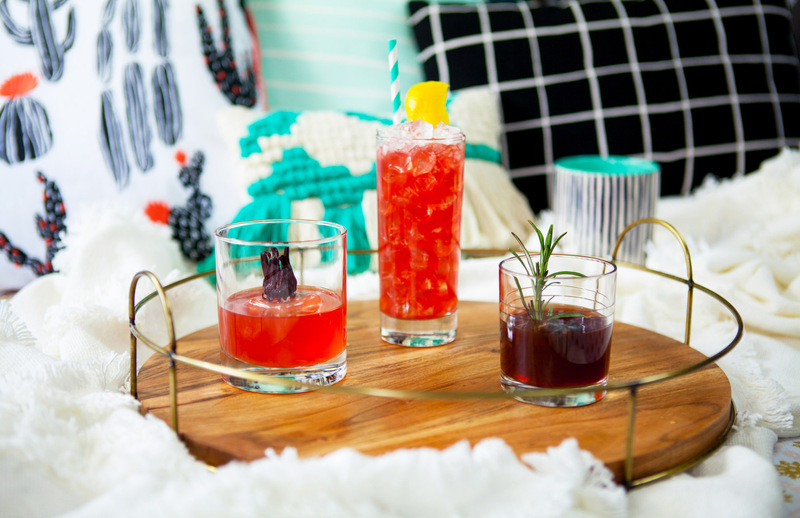 Featuring Jules Mavromatis's bright highball, Sam Jimenez's Oaxaca-inspired Señor Rojo, and Caer Maiko Ferguson's aromatic Sazerac-style old fashioned! This box includes everything you'll need to make 4 cocktails from each recipe—12 cocktails total—other than the liquor (of course) and the perishables (you'll need to provide 2 blood oranges, 4 lemons, and 4 rosemary sprigs).